All ages are welcome! These 50-minute musicals feature professional actors supported by an ensemble of young artists from Broadway Rose’s summer drama camps. 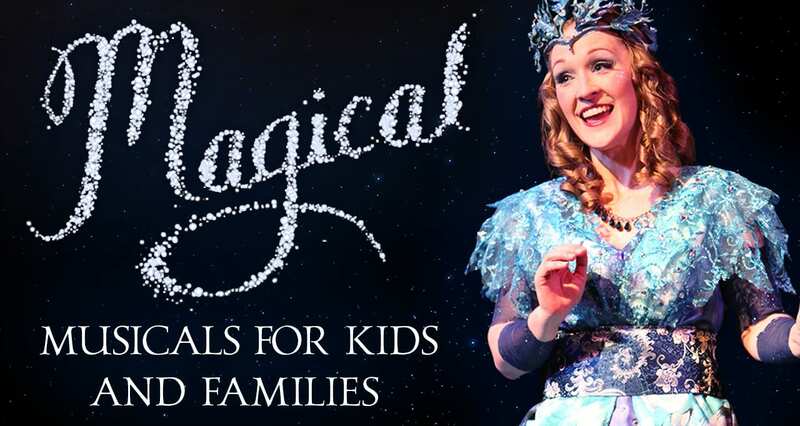 After the show, children are invited to meet the cast for photos and autographs! Each year, participants from our intensive, 3-week Teen Summer Workshop present a full-length, fully staged musical production for the public. All ages are welcome! Adults $12; kids under two are free!